Farmers in the U.S. are beginning to wake-up to the fact that genetically modified crops are poor business indeed. With countries around the world taking a firm stand against GM imports, not only are farmers who grow GMOs suffering from dwindling export opportunities, but also those whose crops have been cross-contaminated with genetically modified pollen. 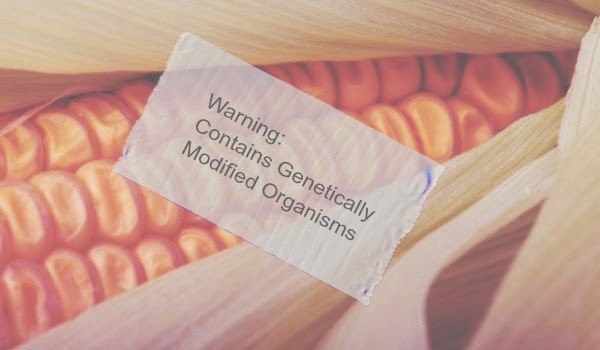 "The intensity and unity of the 350 participants in the Beijing conference presents a strong signal that leading scientists, human health experts and a wide range of global consumers will soon overpower U.S. corporate and government defense of genetically engineered crops. That happened in Europe -- and BASF discontinued its GMO research and marketing efforts there."